A top of the line Recording Studio situated only blocks from the Santa Monica beach in a professional creative building. 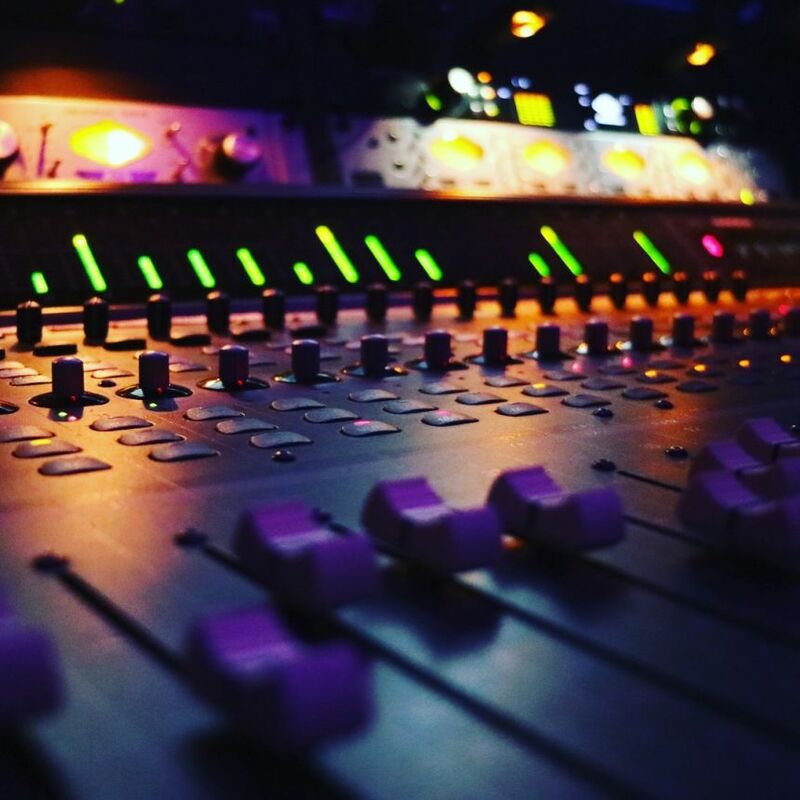 Great atmosphere with custom lighting throughout the studio to suit your vibe. The best recording, vocal tracking, producing & mixing environment you will find on the westside, especially for the price. Write, relax or take break and feel the ocean breeze on the big roof deck with ping pong and putput golf. 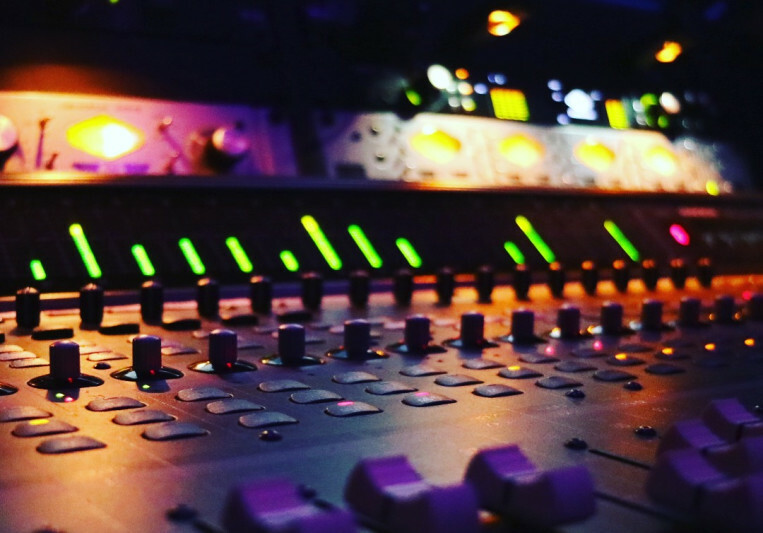 With a good mic selection, great sounding rooms and included experienced engineer you will get your best work done here. No project is too big or too small. Give us a call book or schedule a tour.